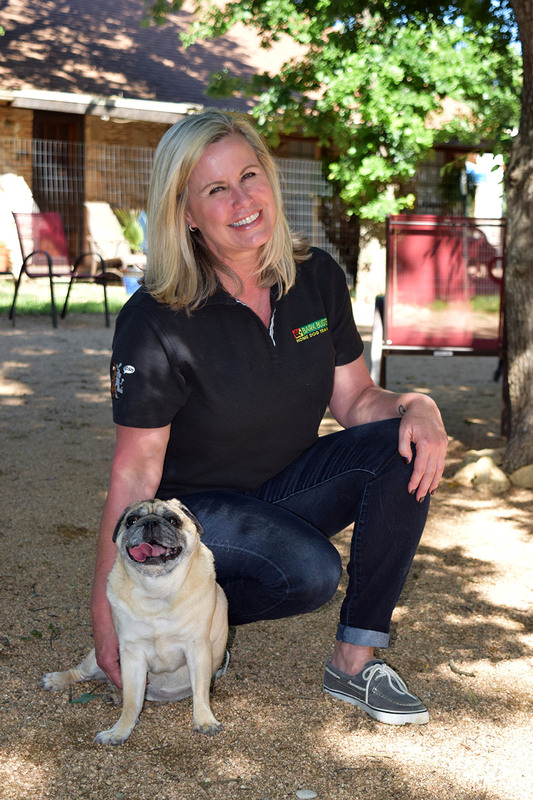 Hi, my name is Lori Carr, Dog Trainer and Behavioral Therapist in Austin, Texas. Many of my clients come to me after having already tried other types of training such as reading books, watching videos and even group classes. They spend countless hours of time and travel only to find they are right back where they started from. I’ve been one of the lucky ones who has had dogs all my life! My pug, Lola will be turning 12 in September and we have had the warm and trusting relationship I will help you develop with your dog. She is definitely my best friend and sidekick. I also have a passion for pet nutrition. 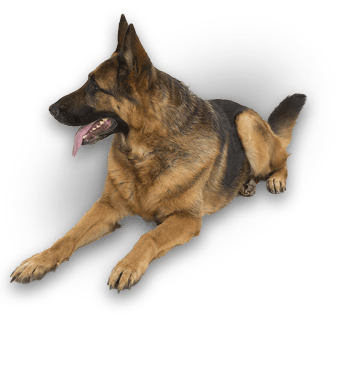 The food we feed to our dogs can definitely affect their behavior! 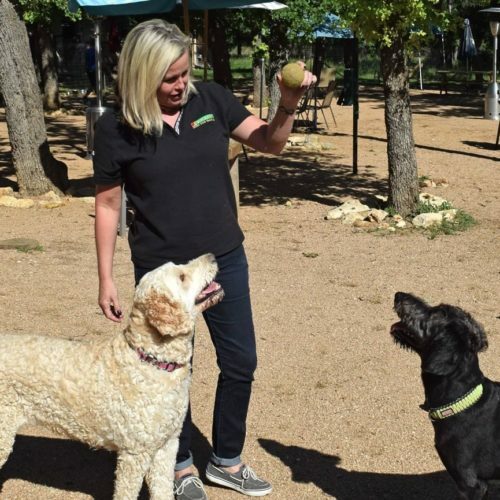 I know you have many choices in Austin for selecting a dog trainer, but nothing comes close to Bark Busters. We “Speak Dog” and I will teach you everything you need to know as well as how to cure those unwanted behaviors. 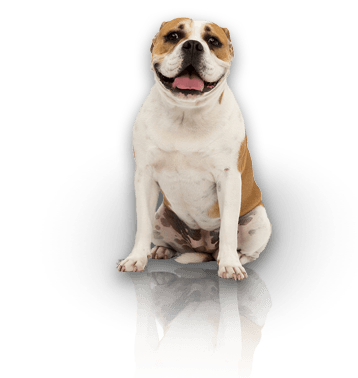 At Bark Busters, we have mastered the art of “speaking dog” using the natural method that dogs use to communicate with each other which is body language and voice control. With our method, you will not use treats or bribing, nor will you need to use hard physical punishment. Dogs only learn one language from the time they are born – Dog language. Our technique is simple and easy. 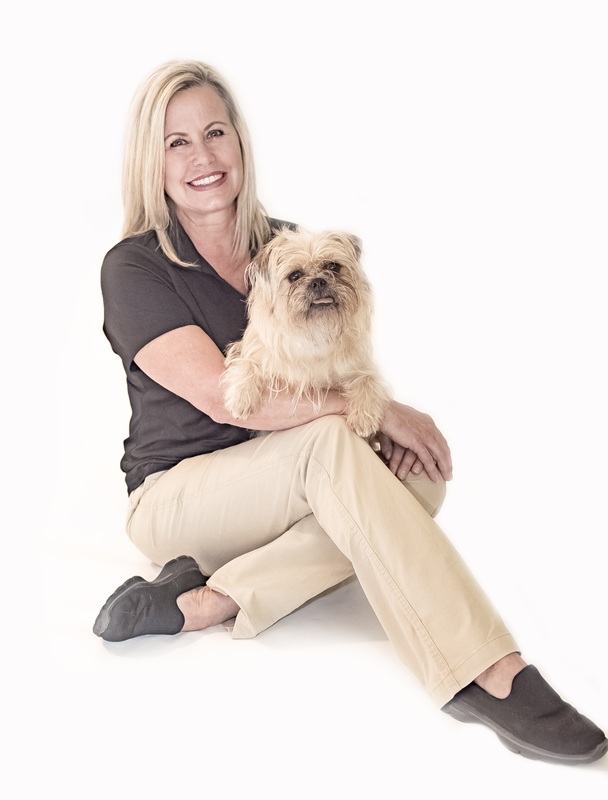 You will experience quick results, which are a benefit to you because those unwanted behaviors will be a thing of the past and you and your dog will form a long, lasting relationship built on love and trust. 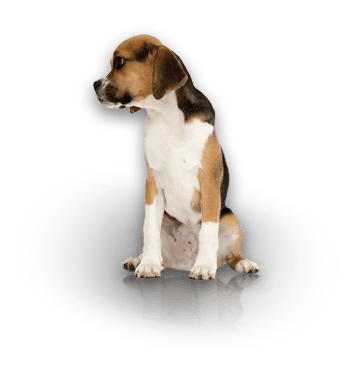 Founded in 1989, Bark Busters has become the global leader in dog training having worked with over 1 million dogs world-wide.